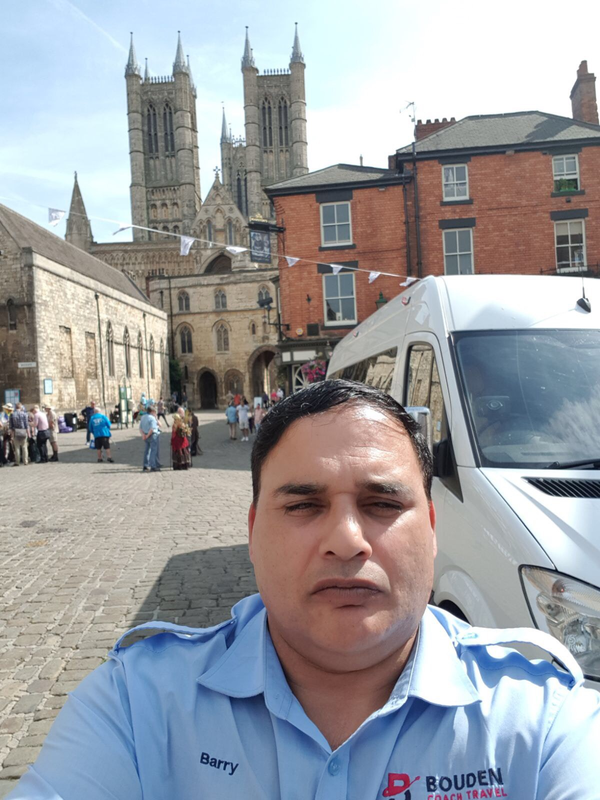 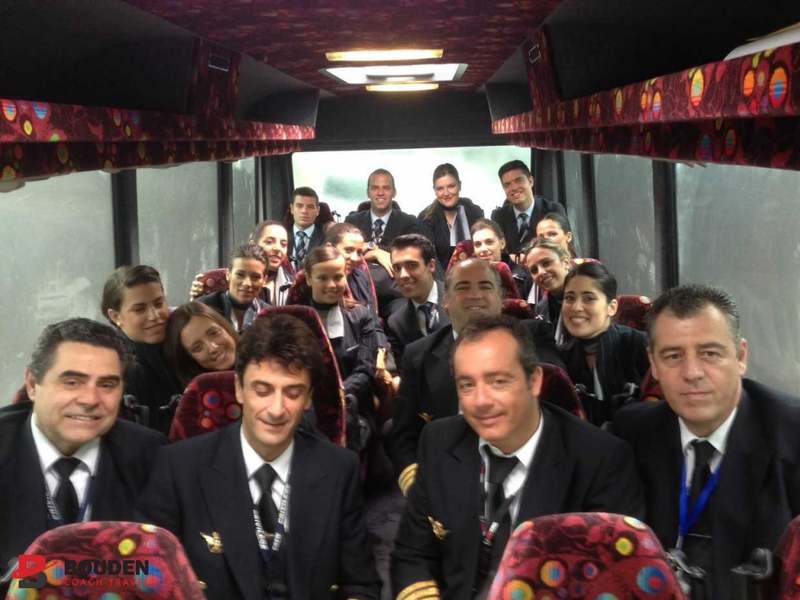 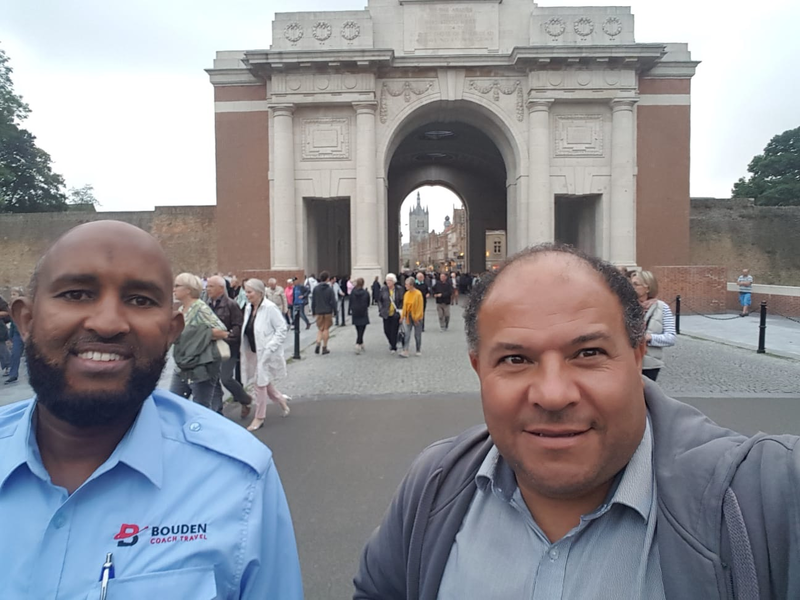 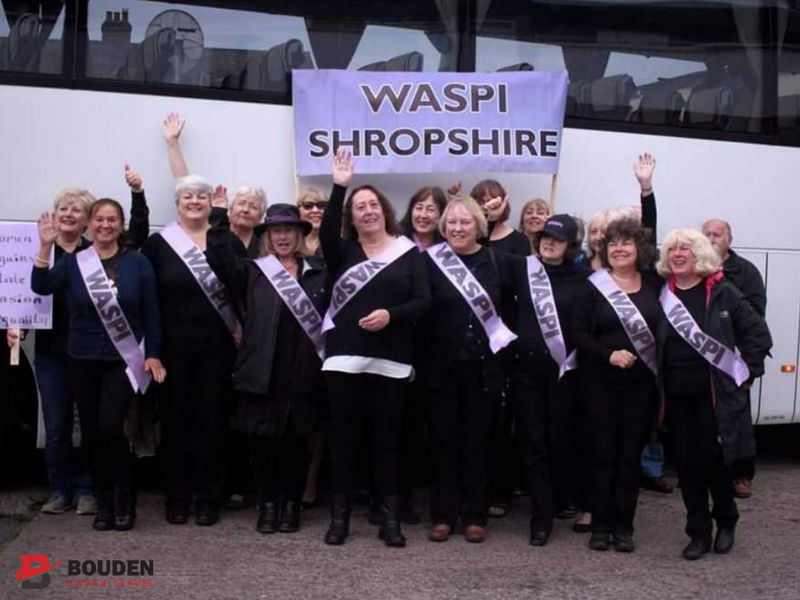 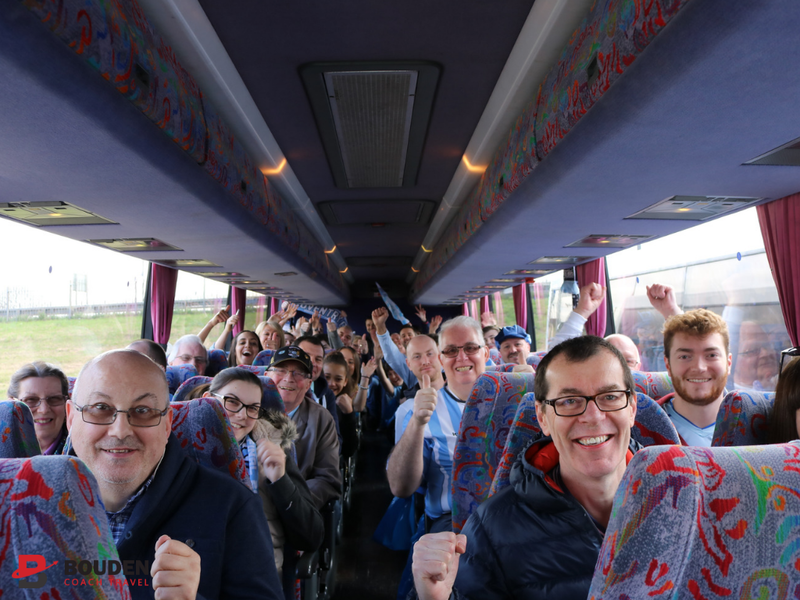 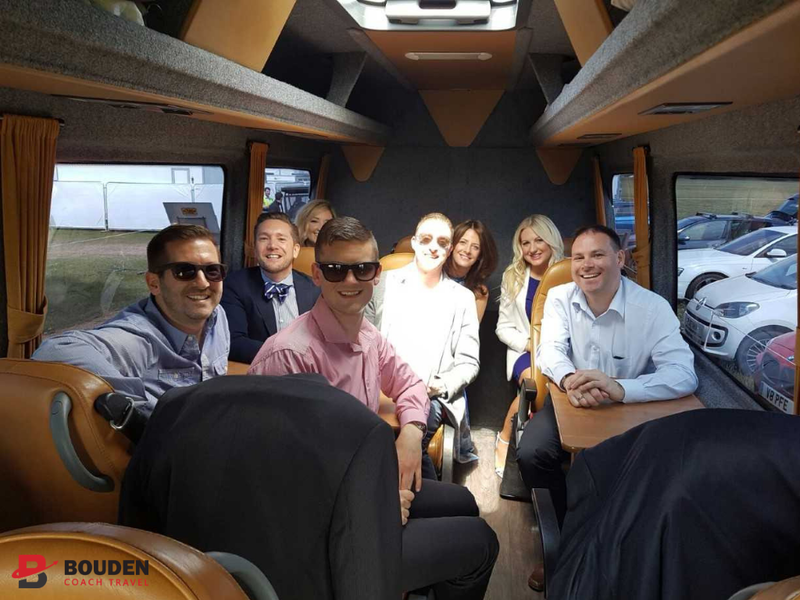 Take a look at a few photos of our drivers on the road. 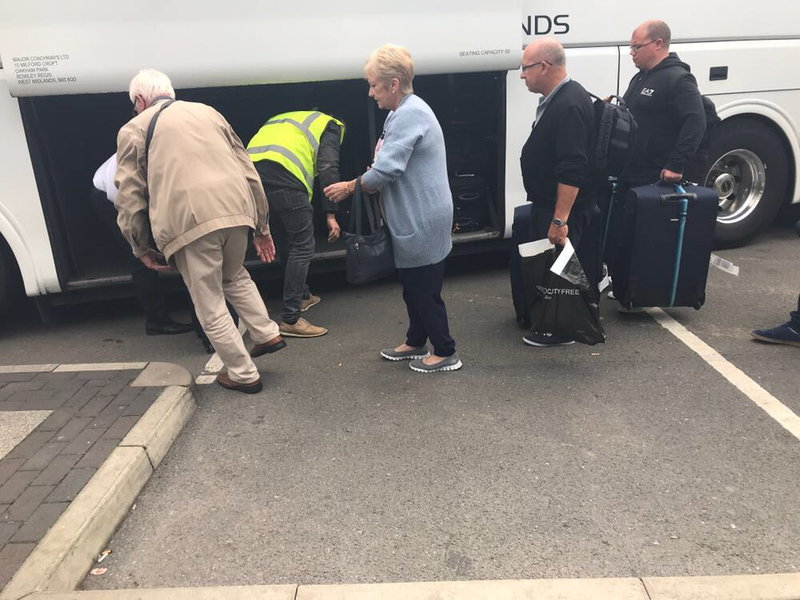 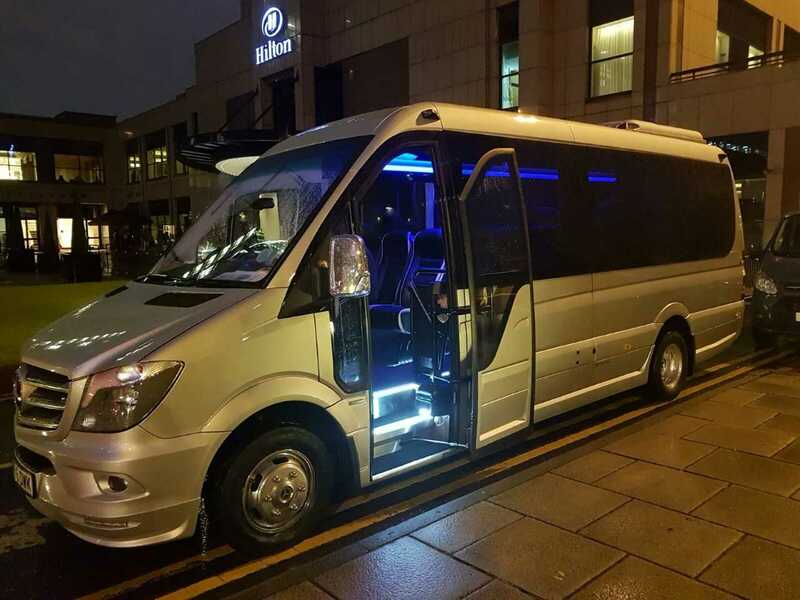 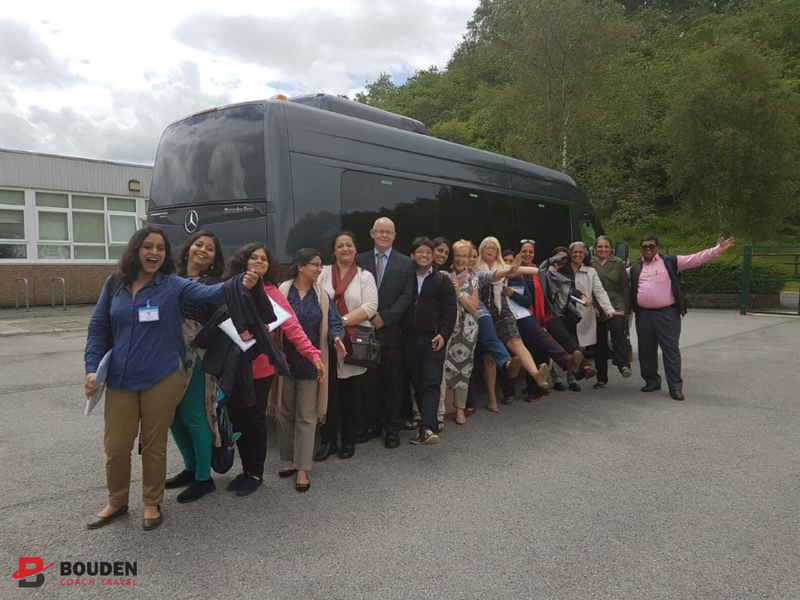 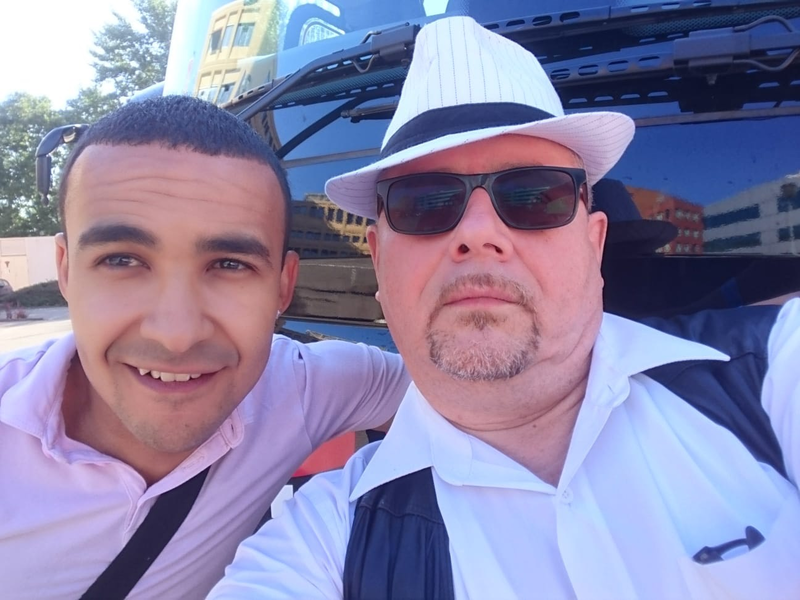 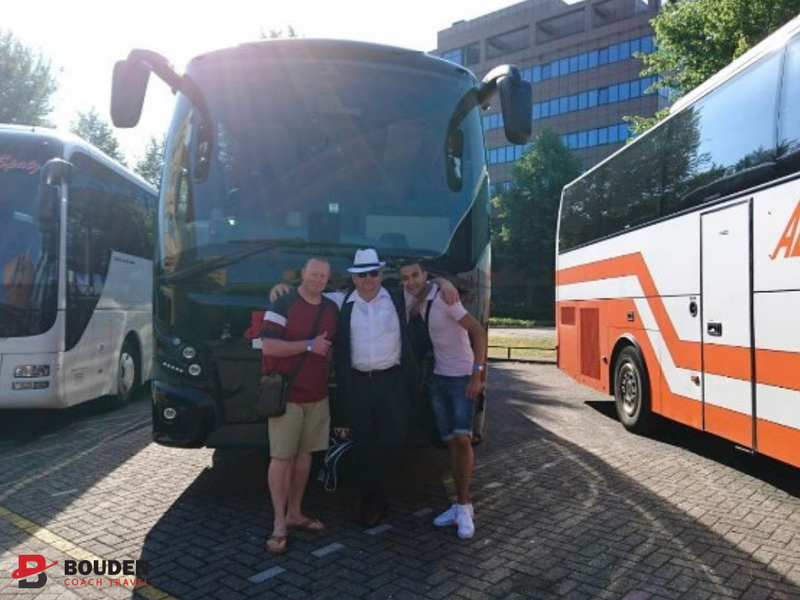 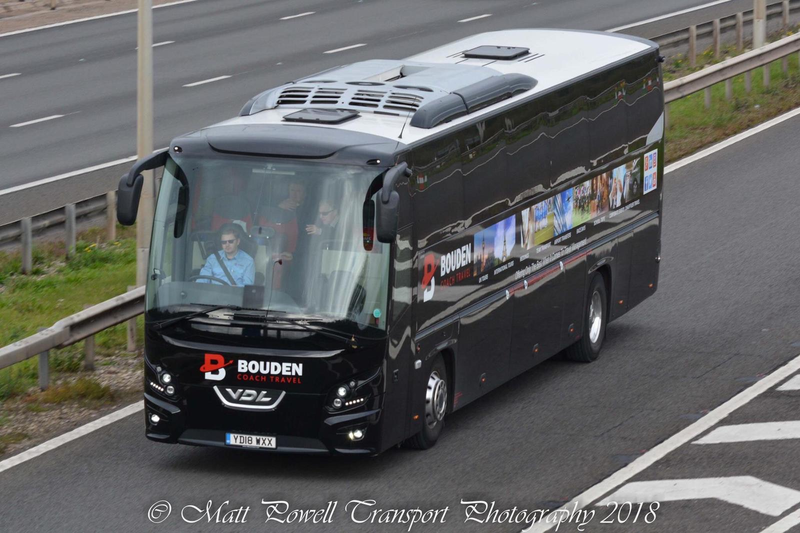 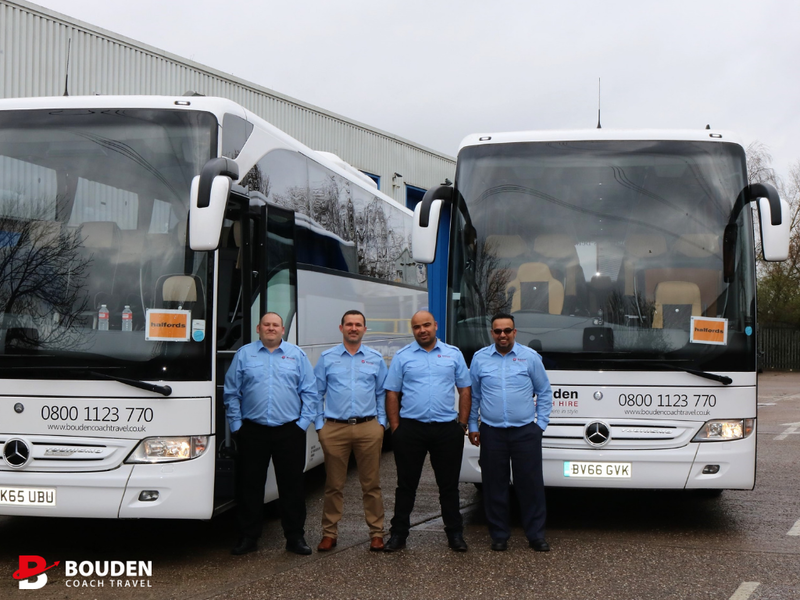 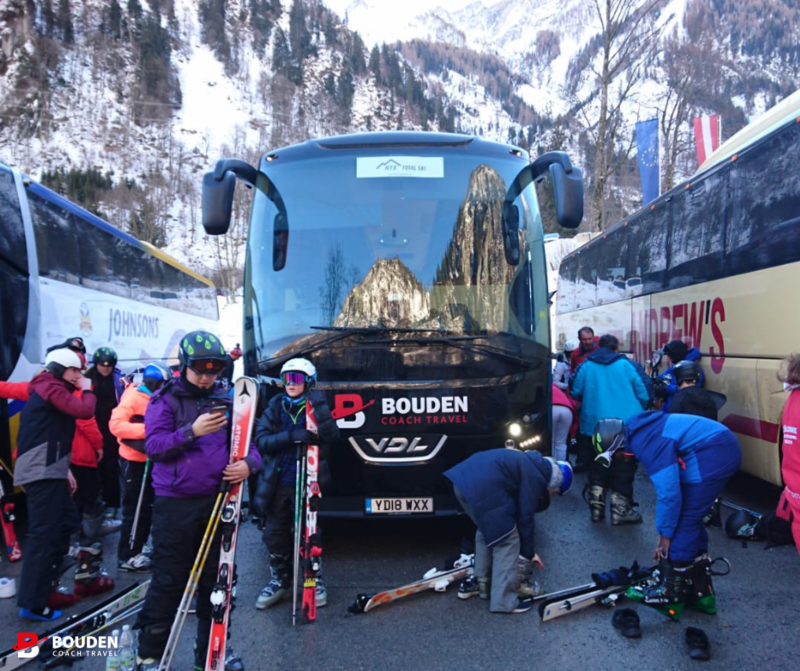 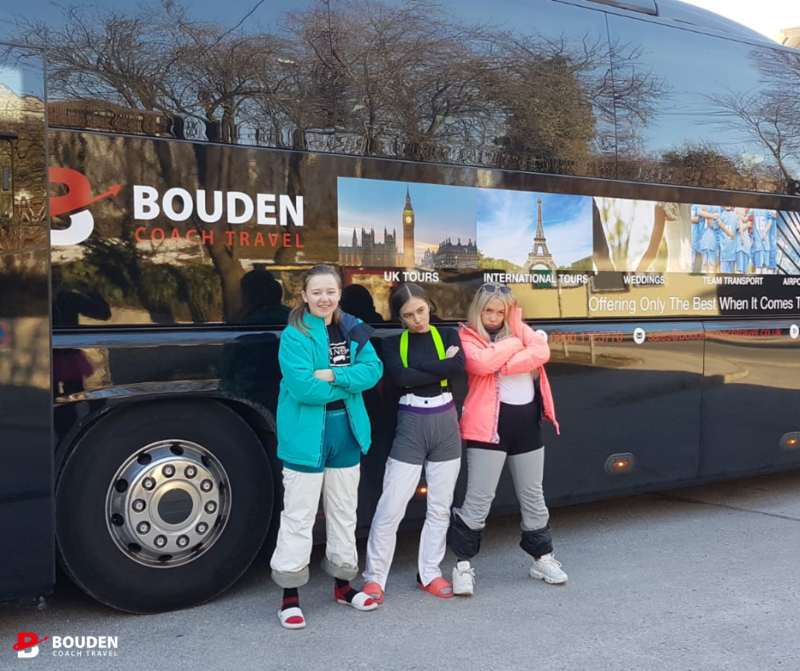 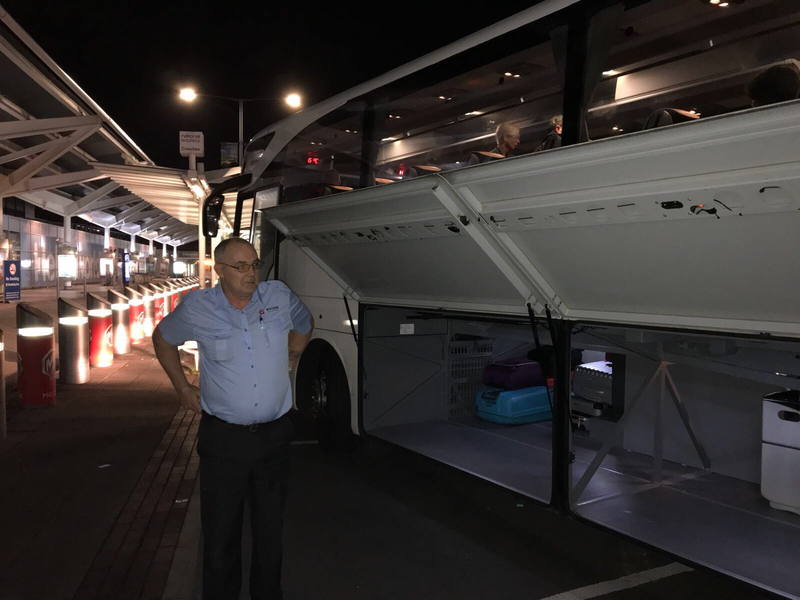 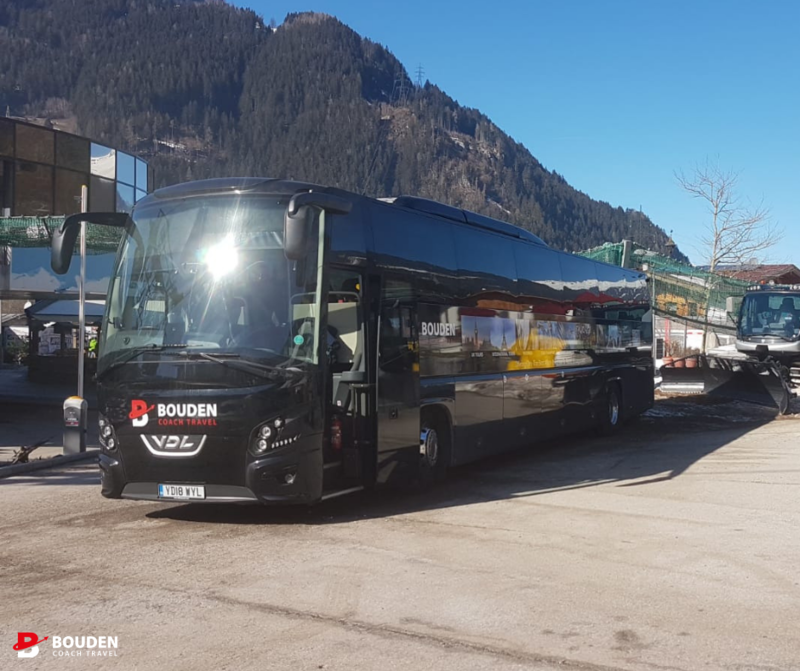 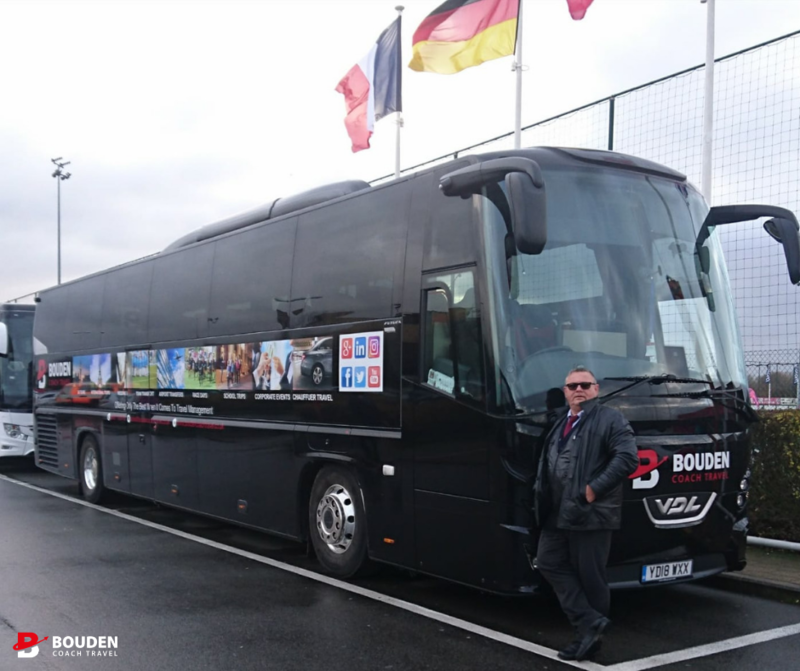 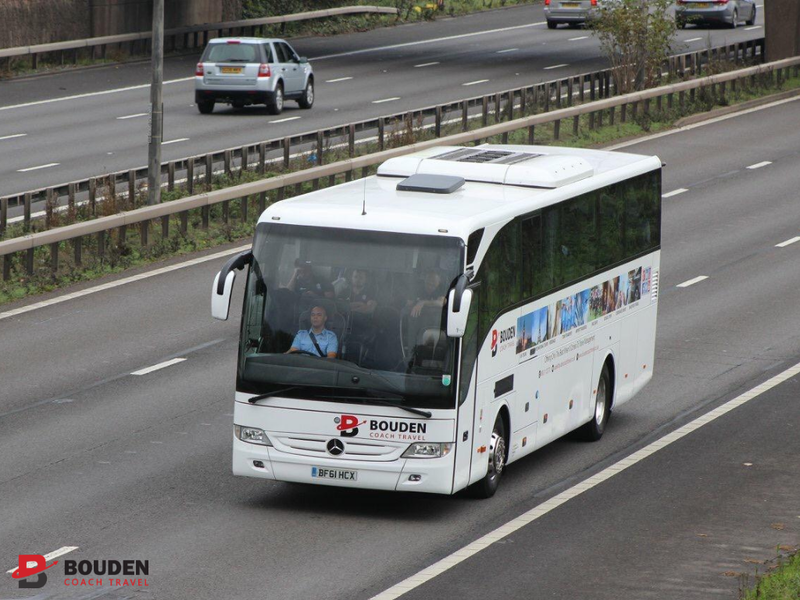 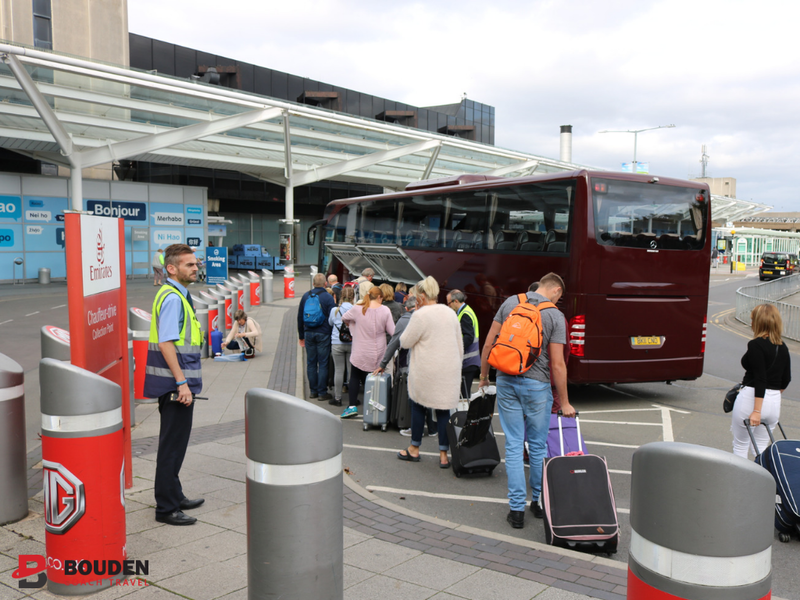 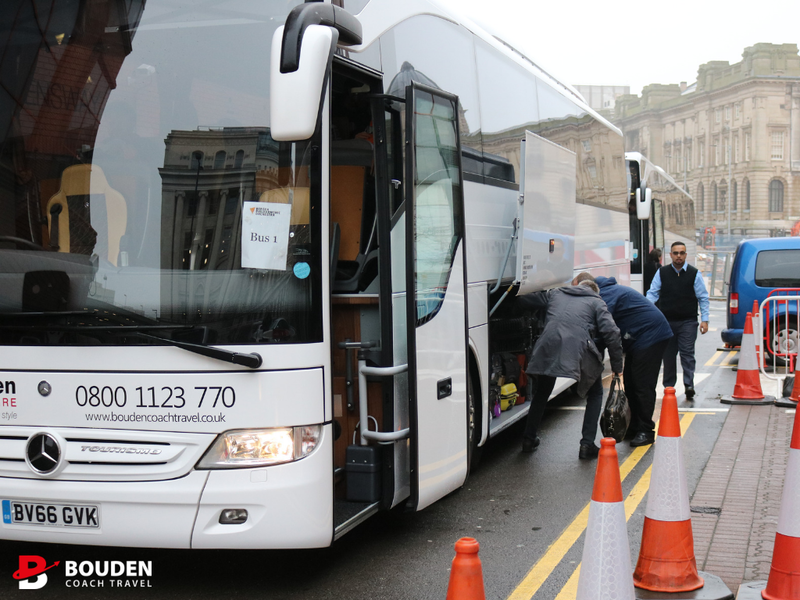 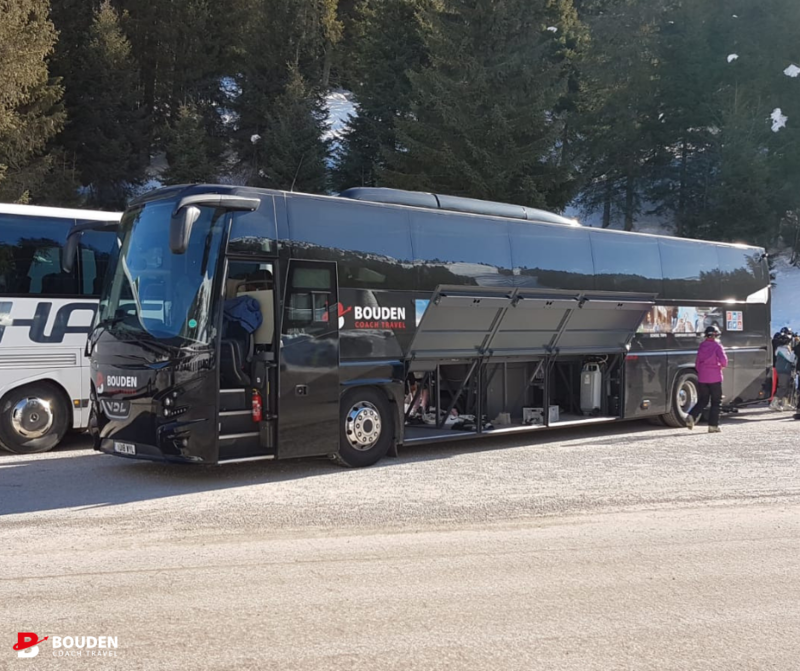 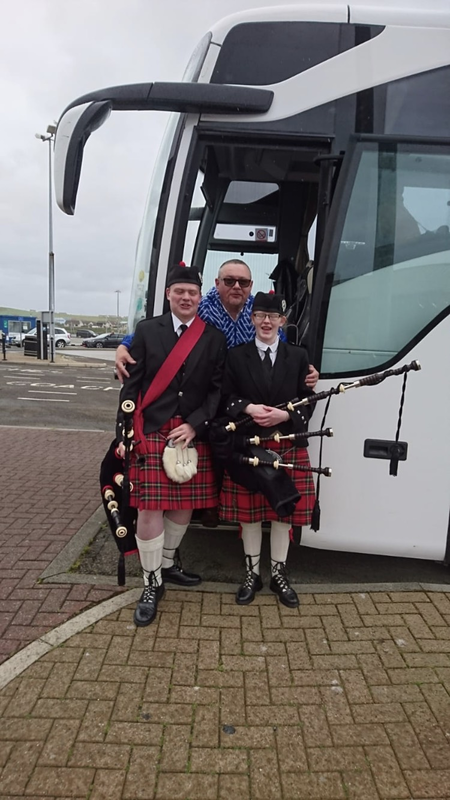 They take great pride in what they do and always provide the very best service to our clients, having many years of experience in all things coach hire, minibus hire and chauffeured car hire we guarantee our drivers will get you to your destination on time, hassle free and of course in true Bouden Coach Travel style. 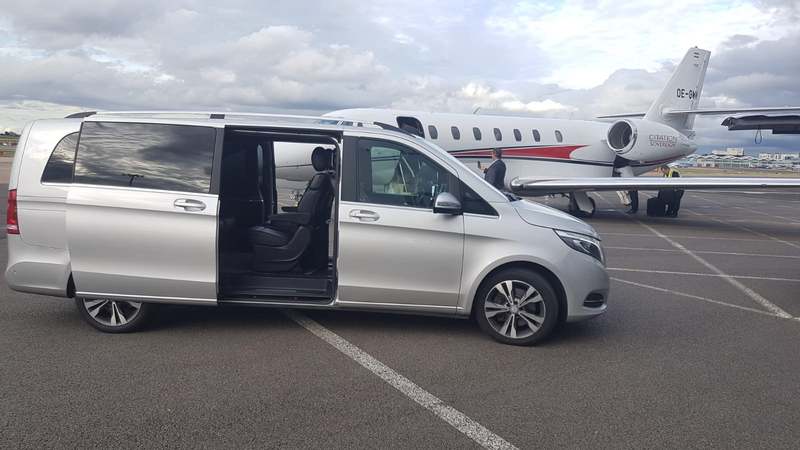 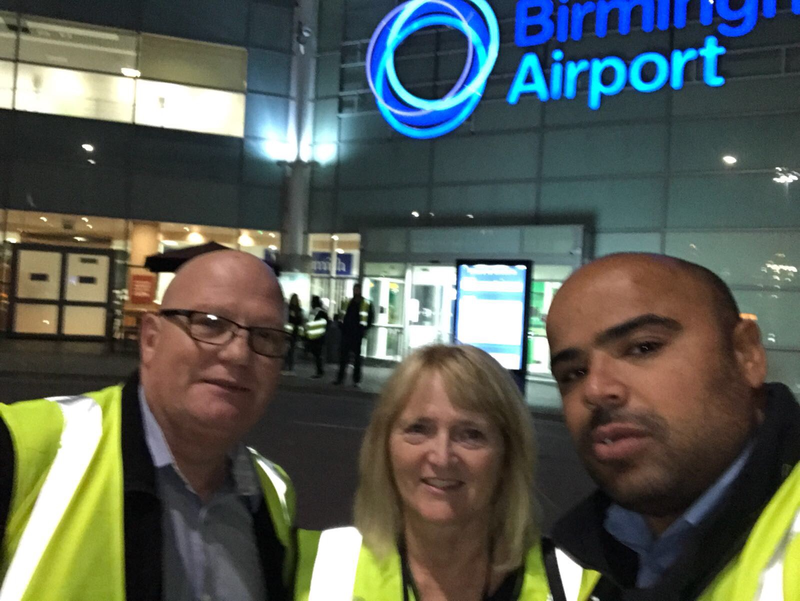 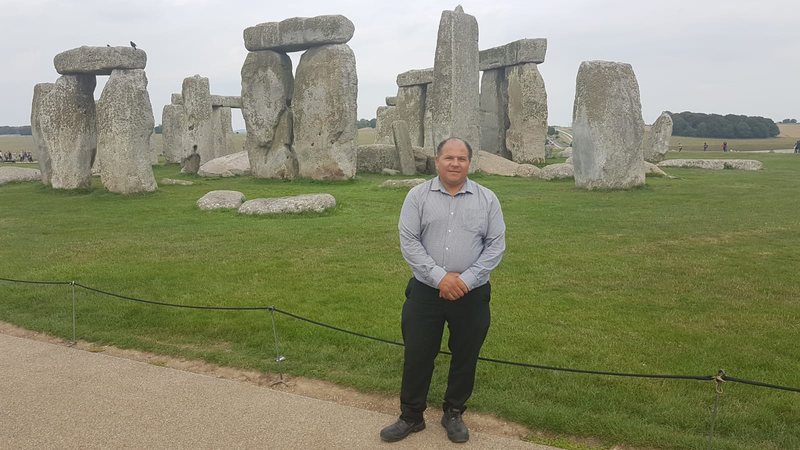 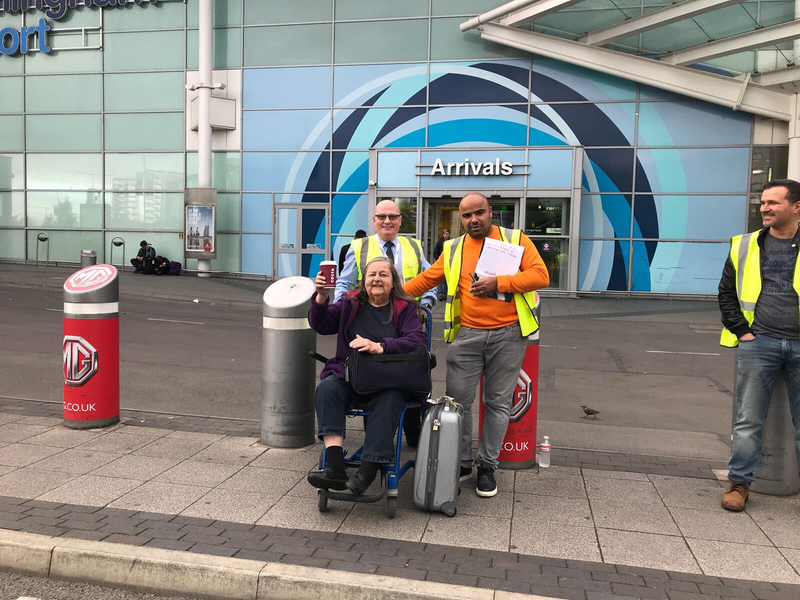 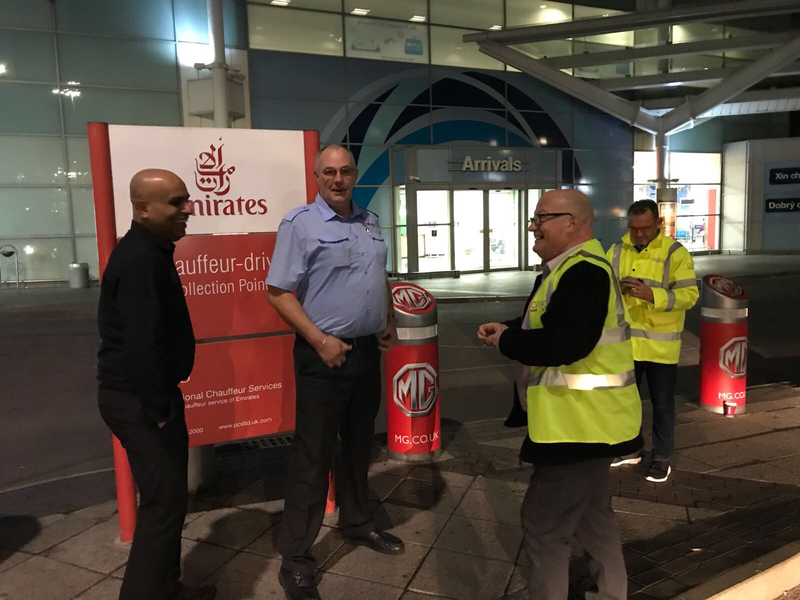 We have vehicles of all sizes on offer to provide you with only the best service, picking you up from your location and with the help of our professional drivers, transporting you directly to your destination. 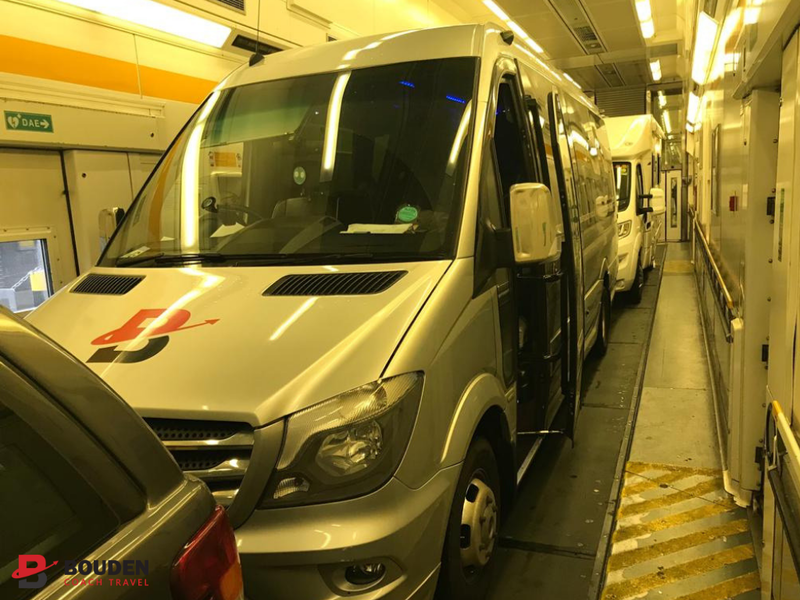 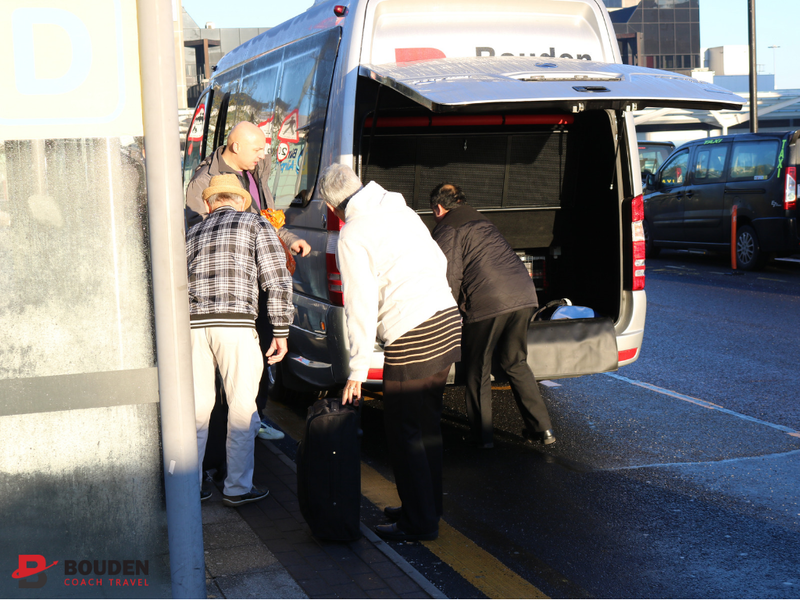 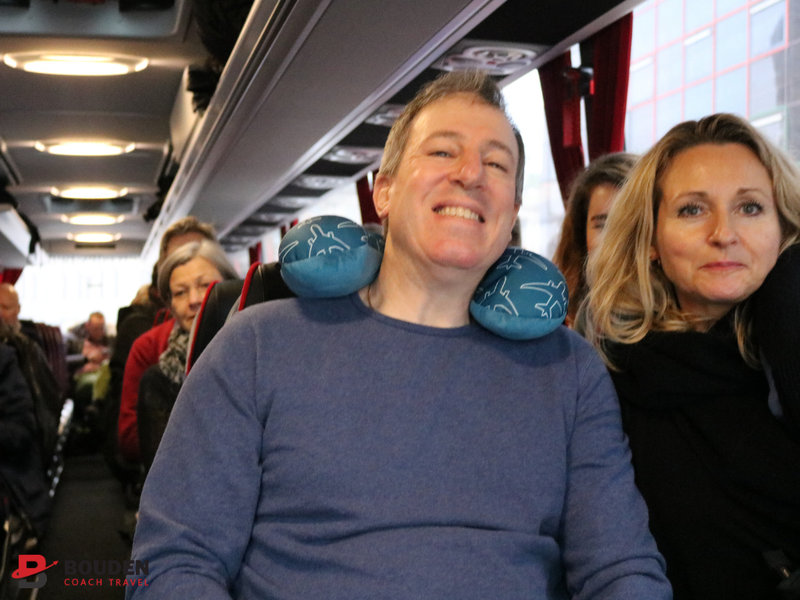 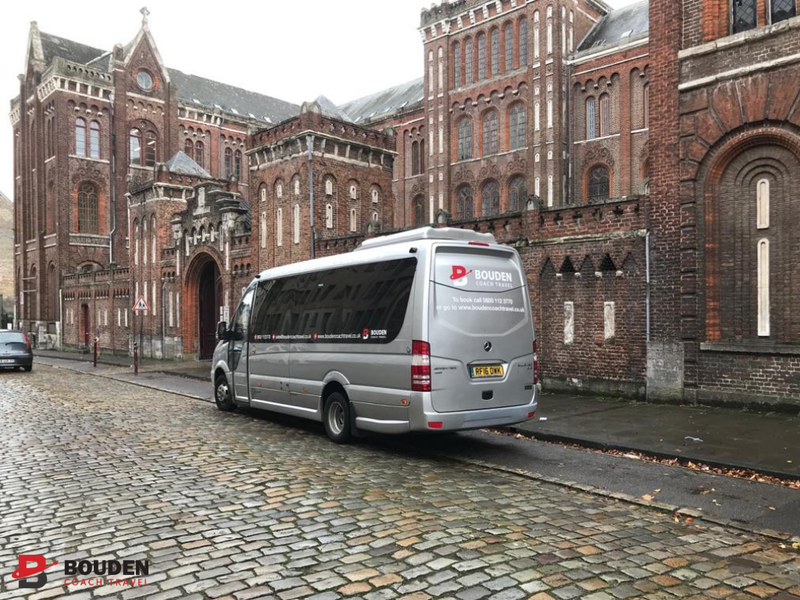 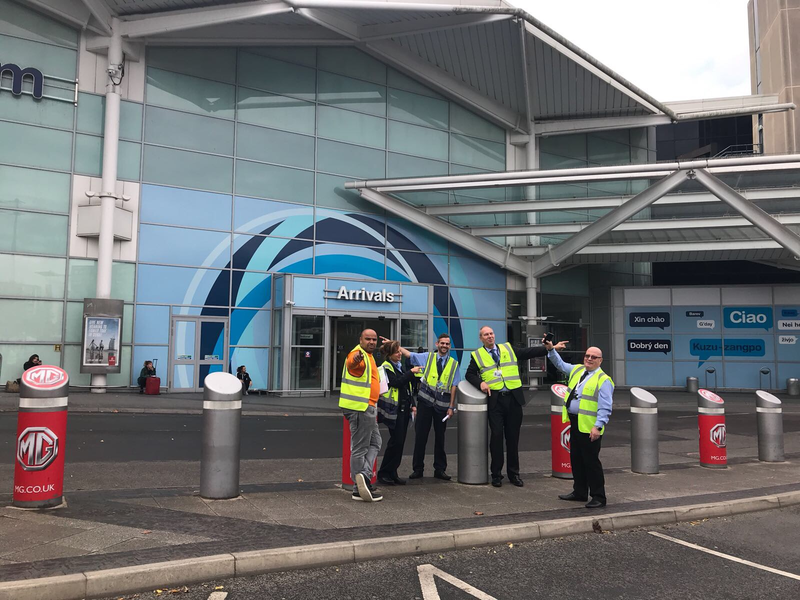 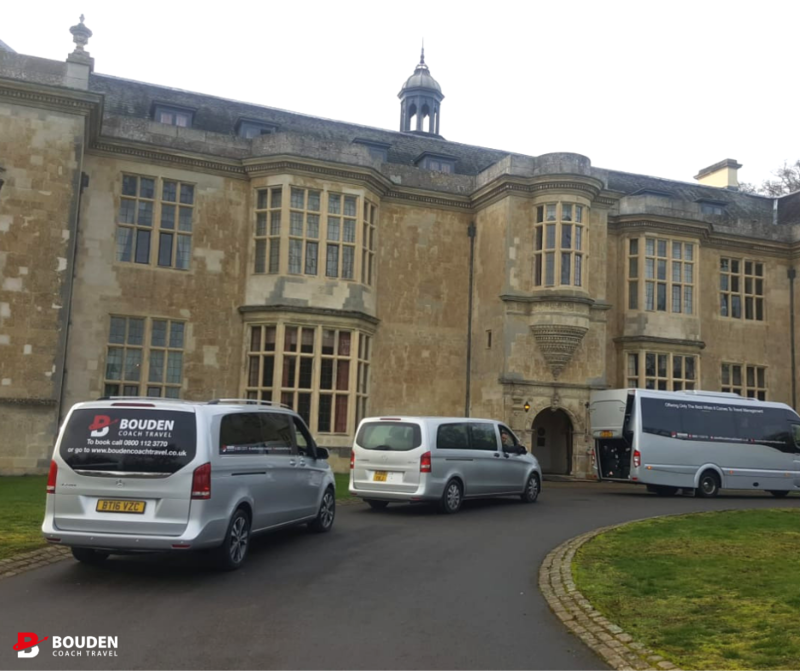 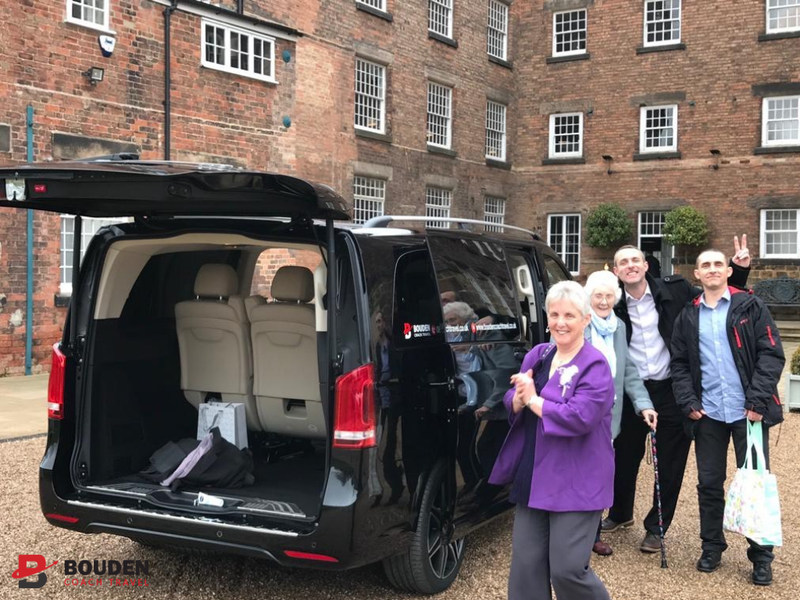 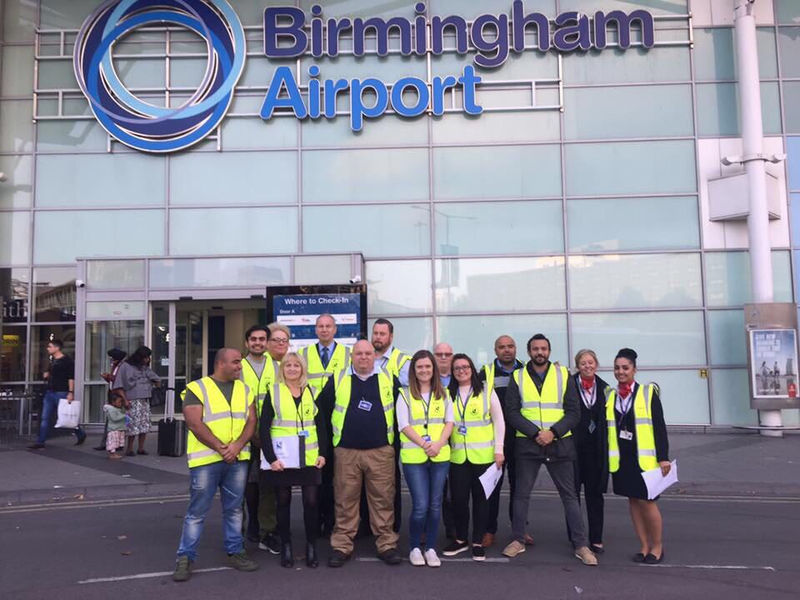 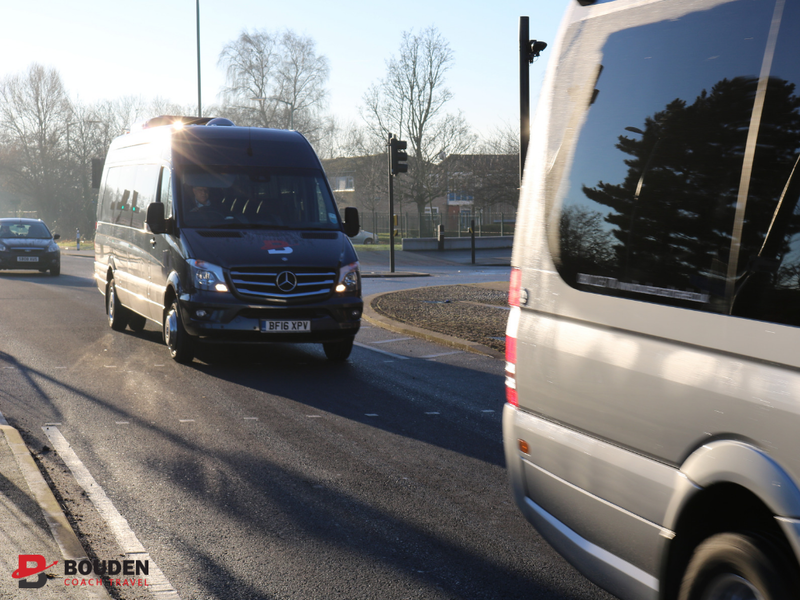 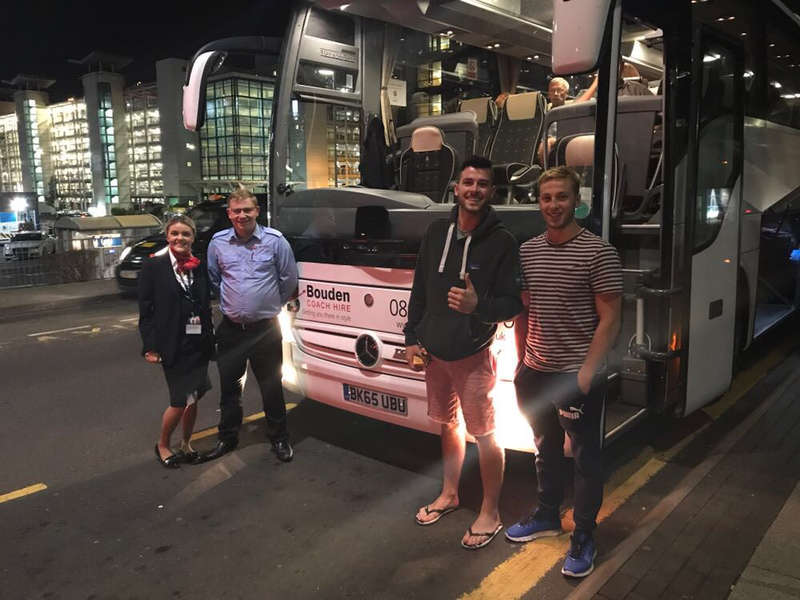 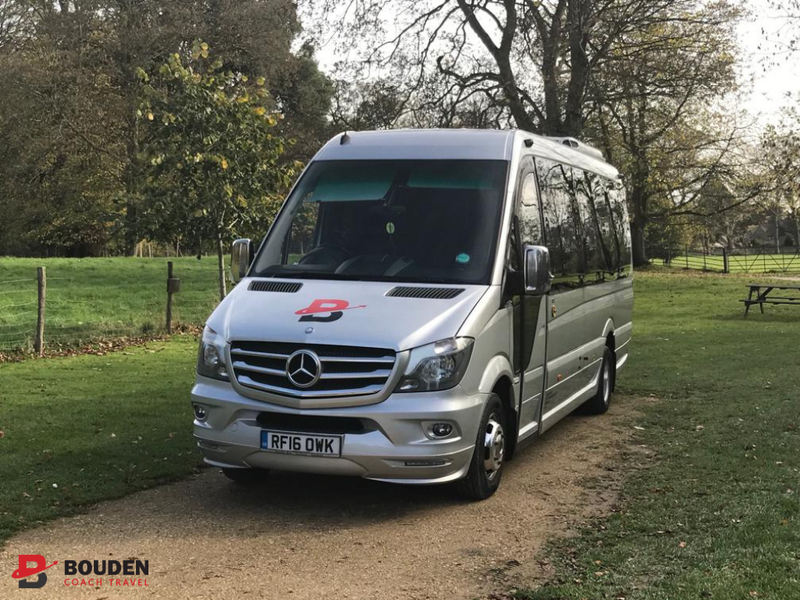 Enquire with us on 0800 112 3770 or email [email protected] A member of our team will be more than happy to help with your coach hire, minibus hire or chauffeured car hire requirements.